Flare amnesty at Beaulieu Boatjumble – and much more! A flare amnesty will be held at Beaulieu Boatjumble when the largest outdoor sale of maritime items in Europe returns on Sunday 24 April. 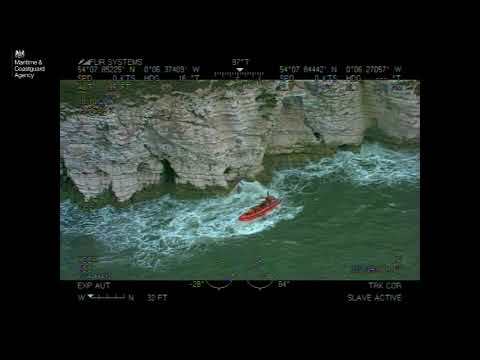 Ramora UK will hold its Flare Amnesty collection at the show, in partnership with the Hampshire Constabulary Marine Police Unit. Bring along your old and unwanted flares and, for a small donation, have them safely disposed of by the experienced explosive ordnance disposal team. 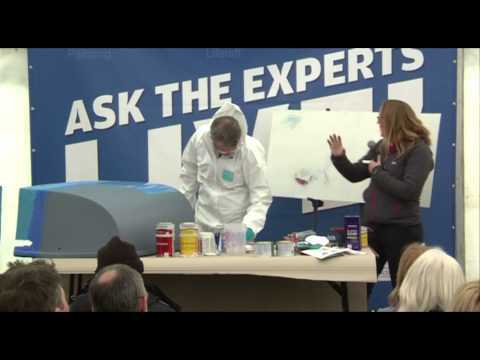 PBO’s Ask the Experts LIVE! event is returning to the boatjumble, at the Hampshire country estate, for a second year, with marine industry experts sharing their specialist knowledge and answering boating questions, for free! Watch demonstrations on life-raft inflation, varnish and sealant application and diesel engine servicing, discover tips about buying and selling boats, cooking at sea, electronics, glass-fibre repairs, marine gas and more. The RNLI Community Safety team will also host a free lifejacket clinic. Other highlights from this year’s event will include tutors from the International Boatbuilding Training College showcasing traditional boatbuilding woodcarving skills and talking about their training programme. A new addition for families is Carz of Fun which will enable children to drive their own UFO Bumper Car inside the inflatable arena. With hundreds of stands offering thousands of new and used boating bargains, Beaulieu’s Boatjumble offers a one-stop-shop for boaters. If you have nautical paraphernalia to sell, clear out your locker, shed or garage and deal from your car boot at Trunk Traders. A Trunk Traders ticket also allows early access for the best bargains at the event as well as entry for two people. For a selection of new and used vessels for sale, Boatmart offers nearly-new boats, immaculate classics and renovation projects. While Boatmall has the latest products from leading manufacturers, displaying trailerable yachts, dinghies, motorboats, accessories, clothing and services. The Classic Motor Boat Association will display members’ classic boats and antique outboard engines. Beaulieu is offering complimentary stands to boating clubs and associations. 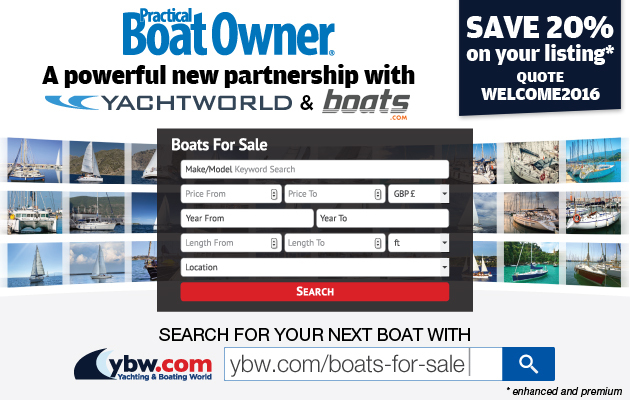 The free stand, including entry for four club members, can be used to sell sailing spares to raise funds for a club, or to promote its activities. For more information, contact the Beaulieu Events team on 01590 614614 or email events@beaulieu.co.uk. Don’t forget to quote PBOMAG16 for 15% off ticket prices. Today, 8 April, is the last day for Advance Boatjumble tickets, at a discounted rate of £8.70 for an adult and £6.50 for a child (aged 5-17). From tomorrow, standard tickets cost £9.70 for an adult and £7.50 for a child. Visit www.beaulieu.co.uk/events or call 01590 612888. Beaulieu bargains and PBO Experts LIVE! Beaulieu Boatjumble manages to be both a hidden treasure and also the largest outdoor sale of boating items in Europe.